Water bottles are some of the most popular daily use items around the world and when brands or product names are advertised correctly on them using high-quality Custom Water Bottle Labels, business and sales-boosting results could be achieved. Go Stickers provide the highest quality Custom Water Bottles Stickers and labels that are made from durable responsibly sourced materials and can be customized in terms of their brand name, logo or other designs printing, label designs, surface finishes and attractive color combinations in any required way or shape. Our superior bulk offers also include free shipping, free printing plate, and free cutting die equipment as well. Different Customized Water Bottles brands have different brand personas that can be touched on suitably with just the right types and customizations in Personalized Water Bottle Labels. We offer the widest range of surface finish options including high gloss, elegant matte and spot UV that can be tailored in a single finish or a combination of these to make our Customized Bottle Water Label stickers suit your brand image perfectly. Have your brand name, logo or any other designs printed in finish options that go best with your brand portfolio and get free shelf and product based advertisement to boost your business at the same time. 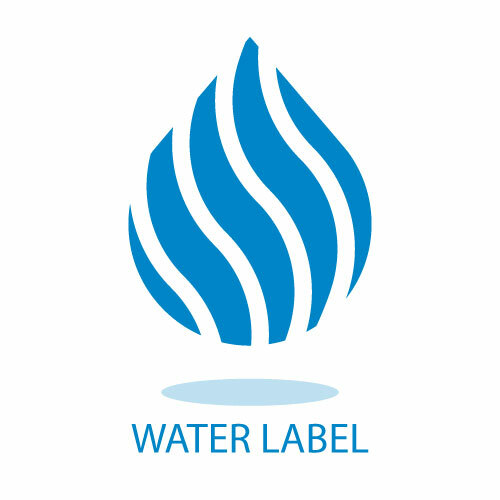 The customized Water Bottle Label stickers range from Go Stickers uses high quality and longest lasting materials that are sourced carefully from our responsible channels providing your custom water bottles just the label stickers they need to make your brand name known in the market. These top quality Custom Bottle Labels get treated on our advanced equipment and add extra grip to the plain plastic bottles at the same time. Additionally, we use top end strongest adhesives that keep your bottle labels pasted on the bottle surfaces despite their round shape flat and nice for as long as required. These adhesives are also temperature proof, and regardless of where you store your water bottles, these will last the longest. We use the advanced offset printing technique for our Personalized Water Bottle sticker range and provide the broadest range of printing customizations to make your label stickers look and feel top quality. Raised in printing, embossing, debossing or gold/silver foil-stamping options are available for brand name, logo, and product information printing along with highly accurate and attractive color design printing. Our finest printing experts also offer free design help where you can finalize the perfect printing finish options and designs for your custom water bottles. Whichever printed designs or color combinations you choose, your water bottles will look great for the longest time with our lasting printing finish options. When it comes to the most accurate and perfect die-cut designs and shapes for customized bottle labels, Go Stickers is second to none. We have highly advanced cutting die equipment that combined with high tech design and shapes software; deliver attractive and accurate shapes for our label stickers options. Additionally, decades of experience in the industry has helped us develop efficient and responsible sourcing, manufacturing and distribution channels that ensure cheapest manufacturing costs providing attractive and affordable wholesale deals to our clients. Our bottle label products offer highest value for money in the market that ensures top end quality features at the same time. 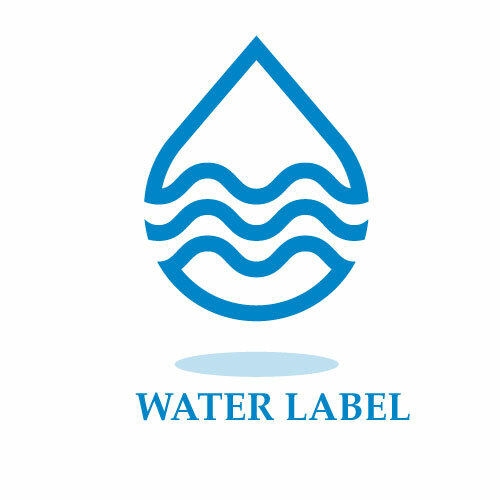 For water bottle brands that don’t compromise on details like label and sticker quality at all and also look forward to lowest wholesale prices, Go Stickers are the best label providers in the market. Not only do we offer free shipping on bulk wholesale orders but also don’t add any costs to pay for the printing plate and cutting die equipment as well. We believe in customer satisfaction and long lasting business relationships based on trust and high-quality products.